Have you ever wondered about physiotherapy for kids? It’s not like your baby spends all day working at the computer and now has tight shoulders, so why would he need to see a physio? 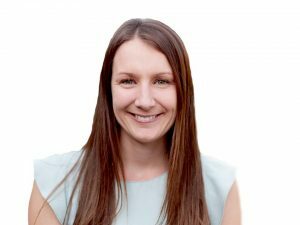 Nicole Pates, Director and Principal Physiotherapist at Western Kids Health spoke to me about what exactly a paediatric physio does, some of the common concerns she sees in infants and toddlers, as well as some tips for addressing these concerns. 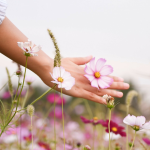 This post is a collaboration between Wholehearted Family Health and Western Kids Health. What does a paediatric physiotherapist do? Paediatric physios are physios who have expertise and skills in working with babies, kids and teenagers with a wide range of conditions. The main aim is to help children participate in everyday life by assisting with physical development and mobility. 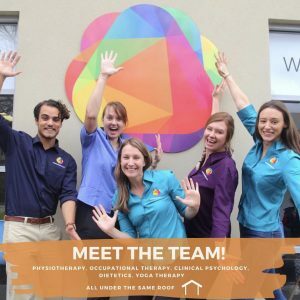 One of the biggest differences between myself as a paediatric physio and a physiotherapist who works with the general population is that I also work with the community around my client. So I’m not just working with the child but also their family, carers, school or club. We liaise and work with everybody because while we might know our physio skills the best, the parent knows their child the best, and how they are being affected in their day-to-day life. As I mentioned paediatric physios work across a range of conditions. As an adult, you may go to a physio for an injury or you might see one in hospital following surgery or if you have lung problems or have had a stroke. Paediatric physios have all of that under their umbrella as well. We work with kids with neuromuscular disorders such as muscular dystrophy, neurological conditions such as cerebral palsy, injuries to the spinal cord, cystic fibrosis, congenital issues such as spina bifida and developmental delay. You’ll also find physios in the neonatal nurseries in hospital, as well as in the burns and plastic wards. The areas that I work specifically work in as a paediatric physio include orthopedics; things wrong with bones – in-toeing and out-toeing, bowed legs, delays in gross motor skills, flat feet, packaging issues from birth – flat skulls, tight necks, tight hips, congenital hip dysplasia as well as injury and post-fracture rehabilitation. The other area I work in is rheumatology; arthritis, connective tissue problems as well as chronic pain and fatigue. As research is constantly changing and trying to keep up with everything is tricky, I chose to focus on orthopedics and rheumatology because I really enjoy those. Not many people are aware that the Australian Physiotherapy Association (the A.P.A.) have a titling program, where a physio’s expertise is recognised in the area of paediatrics. This is achieved through either completion of a Masters course or through experience, where the physio is recognised and given that title. When you are looking for a paediatric physio in the community, if you see the A.P.A. title then you know that person has the required experience and has been assessed by the Australian Physiotherapy Association. 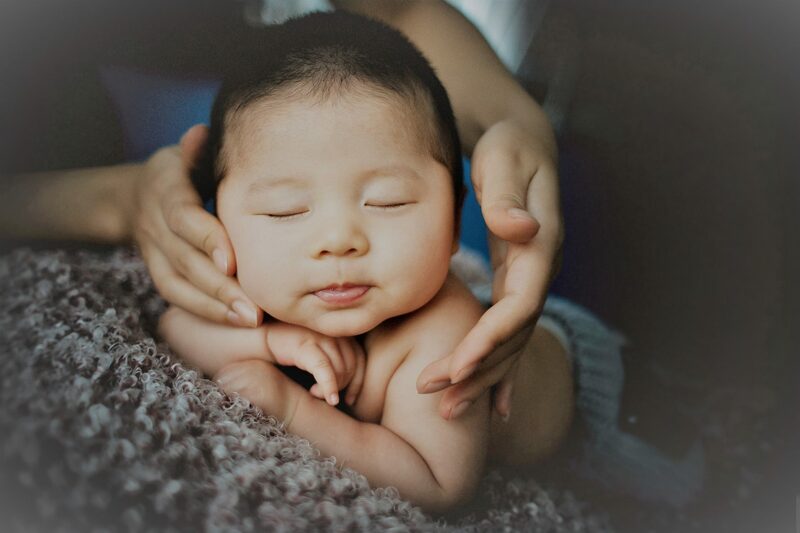 We see babies who don’t like tummy time, due to reflux or they just don’t like it, so it is about finding ways to help them enjoy tummy time or do it differently. We also see parents with concerns about achieving motor milestones –not rolling or not crawling yet and when infants become toddlers and walk, parents might be concerned with the way they are walking and if it is normal. If you notice that your child has a preference for turning their head one way, a tight neck and/or a flat skull, try to turn their head the other way and employ variety. For example, place them one way in the bassinet one day and then the other way the next day, so they have a chance to turn their head the other way to see you. When you are feeding, make sure you are feeding on both sides and if baby is having trouble feeding on one side, make sure you speak to your midwife, child health nurse or lactation consultant to see if it might be due to tightness in the neck. In terms of motor milestones, it is really important not to compare to other children. 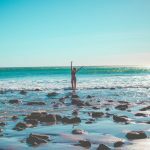 I know as a mum myself – and even as a physio mum – it is really hard not to do that, but each child has their own unique developmental time-frame and we have to recognise that. Our job as physios is to know what is coming next and if there is anything we can do to facilitate what is coming next. Try not to compare, but if you think something might be wrong or you’re not sure about something, trust your instincts and see someone sooner rather than later. Firstly because it is not helpful to sit and worry about it but also the earlier that we can get involved, the quicker it can be resolved. You have to remember that you know your child best, you’re with them all the time and other people might say “they are doing that funny or they are doing this…” but sometimes it is in the context of a particular situation. However, if you have a worry as a parent, trust your instincts and speak to someone. It may be nothing and we can help ease your worries. Western Kids Health offers expert, holistic care to children who require Physiotherapy, Occupational Therapy, Psychological and Dietetic services, along with Yoga, Art and Hydrotherapy classes. Our service is designed to optimise the benefit to your child; appointment times are longer, we include siblings and family members and our therapists tailor treatment to your child’s physical, emotional and cognitive development. I previously worked in the public sector where we had a close team of professionals but it can be really expensive to do in the private system. I wanted to create a holistic service for children in the community, where they could access multi-disciplinary input, with professionals working together to help children be the best they can be and do what they want to do within. You don’t need a doctor’s referral to see us, because we are in the private sector you can self-refer. Sometimes in the case of ongoing issues, you can access the Medicare Enhanced Primary Care Plan. A GP can refer through that and you can have Medicare-rebated sessions. 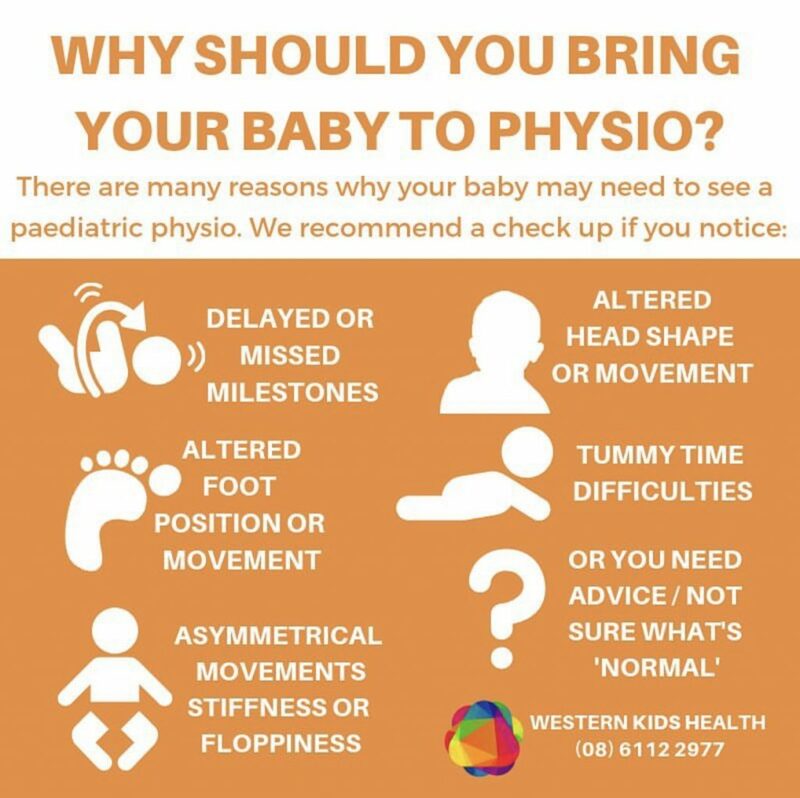 If you would like to know more or book an appointment to see Nicole or one of the practitioners at Western Kids Health head to their website. This post is sponsored by Western Kids Health.